Popcorn is, quite simply, the friendliest chicken at Fiddlesticks farm! 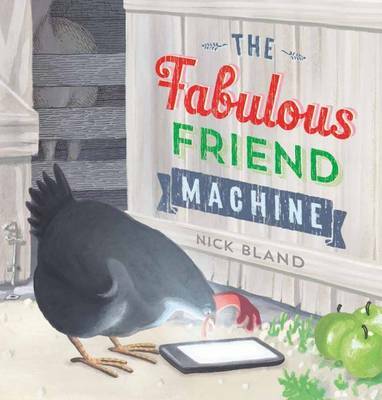 When she finds a Fabulous Friend Machine in the barn, she sets about making some brand new friends. 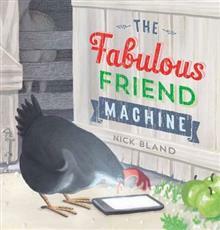 But behind the screen of the Fabulous Friend Machine, maybe her new friends are not so friendly after all...... read full description below.